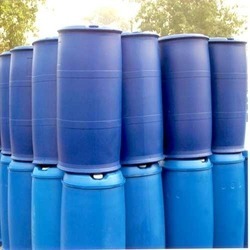 Wholesale Trader of a wide range of products which include 2-butoxyethanol chemical, acetic acid glacial, bisphenol-a, cyclohexanone, n heptane and n- propyl acetate. 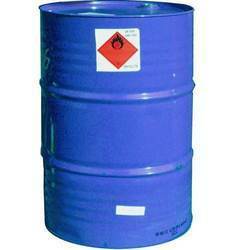 2-Butoxyethanol Chemical Compound2-Butoxyethanol is an organic compound with the chemical formula BuOC₂H₄OH. 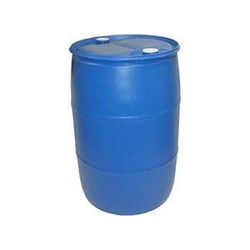 This colorless liquid has a sweet, ether-like odor, as it derives from the family of glycol ethers, and is a butyl ether of ethylene glycol. 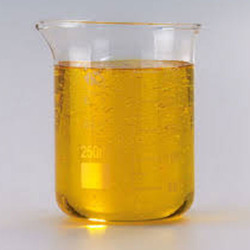 Acetic acid Medication Acetic acid, also known as vinegar, is used as a medication to treat a number of conditions. As an eardrop it is used to treat infections of the ear canal. It may be used with an ear wick. 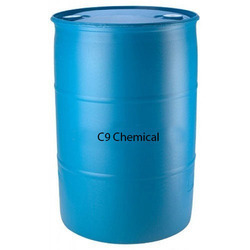 We are the foremost trader, importer, exporter and distributor of Bisphenol A that is widely demanded in various pharmaceutical, chemical and medical sectors. 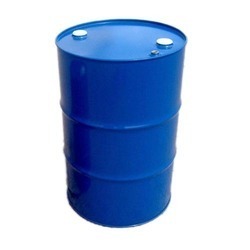 Our offered range is processed at our vendor's end using the best grade chemicals and sophisticated methodology as per the prevailing industry standards. 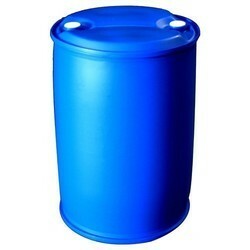 The offered range is available in various specifications to cater all requirements of our clients. 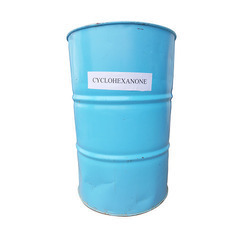 Cyclohexanone Chemical Compound Cyclohexanone is the organic compound with the formula C6H10O. The molecule consists of six-carbon cyclic molecule with a ketone functional group. 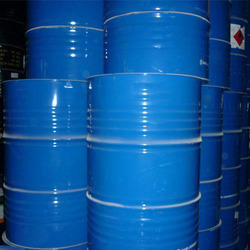 Heptane Chemical Compoundn-Heptane is the straight-chain alkane with the chemical. 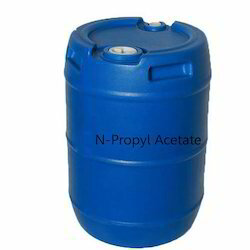 Propyl acetate Chemical Compound Propyl acetate, also known as propyl ethanoate, is a chemical compound used as a solvent and an example of an ester. This clear, colorless liquid is known by its characteristic odor of pears. 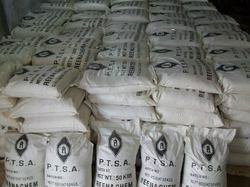 p-Toluenesulfonic acid or tosylic acid is an organic compound with the formula CH₃C₆H₄SO₃H. 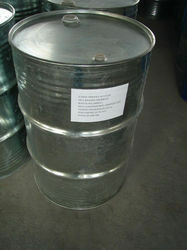 It is a white solid that is soluble in water, alcohols, and other polar organic solvents. 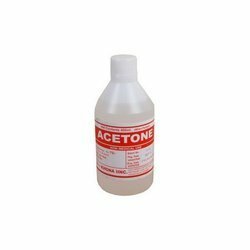 Banking on our enriched industry experience, we are able to supply Acetone. 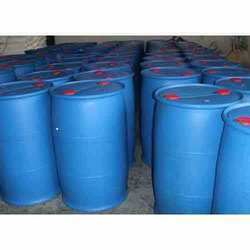 Allyl chloride Chemical Compound Allyl chloride is the organic compound with the formula CH=CHCH Cl. 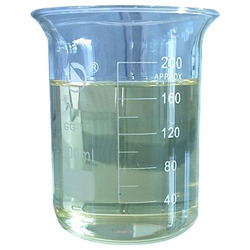 This colorless liquid is insoluble in water but soluble in common organic solvents. 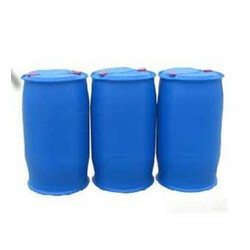 It is mainly converted to epichlorohydrin, used in the production of plastics. 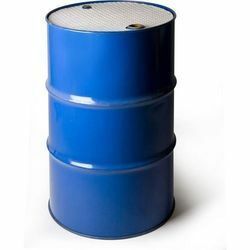 Owing to our vest industry experience and knowledge, we are engaged in offering our clients a wide range of Diethylene Glycol. 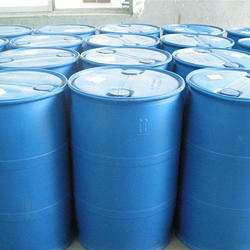 Diethylene glycol is used in the manufacturing of unsaturated polyester resins, polyurethanes, and plasticizers. DEG is used as a building block in organic synthesis, e.g. of morpholine and 1,4-dioxane. 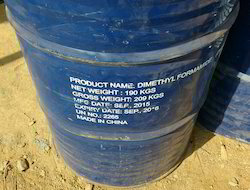 As per the requirements of clients, we are trading, wholesaling and supplying excellent quality Dimethyl Formamide Solvent to our valuable clients. 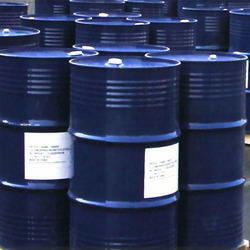 We are Authorized Dealers of Reliance Industries Ltd. for Mono Ethylene Glycol. 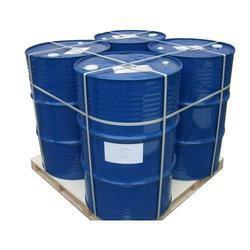 The main uses for Triethylene Glycol (TEG) depend upon its hygroscopic properties. It is employed as a liquid desiccant for the dehydration of natural gas and as a dehumidifier in air conditioning systems. 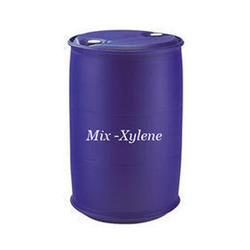 Triethylene Glycol (TEG) also finds use as a vinyl plasticiser, as an intermediate in the manufacture of polyester resins and polyols, and as a solvent in many miscellaneous applications. 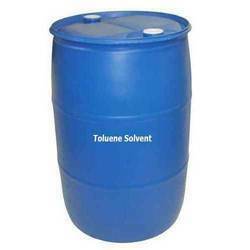 Keeping track with market development, we are indulged in trading, wholesaling and supplying high quality Toluene Solvent. 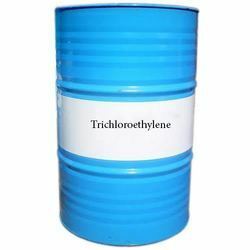 Trichloroethylene The chemical compound trichloroethylene is a halocarbon commonly used as an industrial solvent. 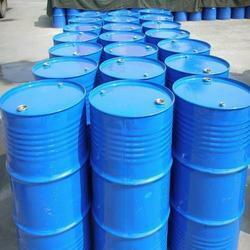 It is a clear non-flammable liquid with a sweet smell. 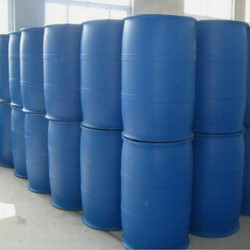 Vinyl acetate Chemical Compound Vinyl acetate is an organic compound with the formula CH₃CO₂CHCH₂. 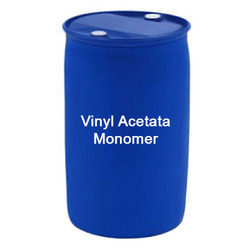 A colorless liquid with a pungent odor, it is the precursor to polyvinyl acetate, an important polymer in industry. 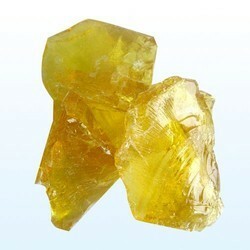 Gum Rosin is known for its purity and high quality. 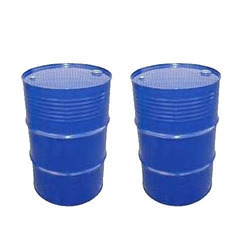 It is available in various grades like WW, WG and X grade to meet the varied requirements of different Industries. 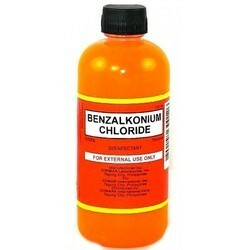 We are considered as a highly acclaimed company that offers a wide range of Benzalkonium Chloride. All these products are free from all impurities and are pure in nature. 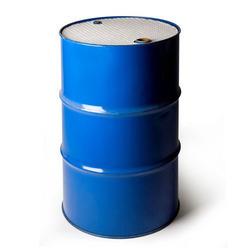 These are available in the safest form and are highly used in different chemical industries. In addition to this, we are offering these items at reasonable rates. 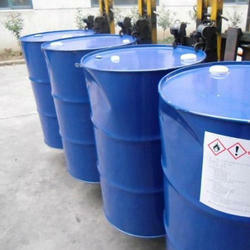 Our team of experienced professionals assists us to trade, wholesale and supply high quality Epichlorohydrin Solvent at highly competitive price to the clients. 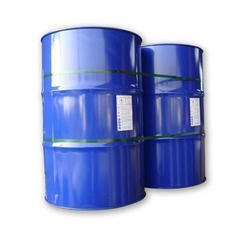 Looking for Industrial Chemical Solvent ?